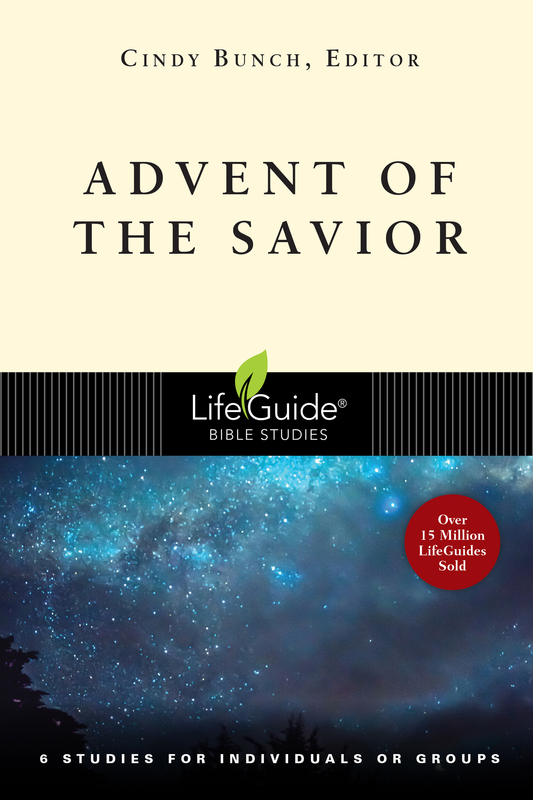 These six inductive Bible studies focus on the birth of Christ—God's promises fulfilled and God's love revealed. Christmas is heralded as a time of joy, friendship and celebration. But it can also remind you of losses, family discord or economic stress. How will you approach Christmas this year? Have you experienced something that you can't account for apart from God's action? What can an extraordinary personal experience like that of Zechariah and Elizabeth teach you about God? Sometimes one event or decision can change the direction of your entire life. That's how it was for Mary. What can you learn from God's call to her and her response to God? Someone else's difficult circumstances sometimes demand more than expected from you. How do you normally respond to life's interruptions? God showed Joseph a different way. You've heard the story so many times. How can you approach the celebration of Jesus' birth with a fresh sense of wonder and thankfulness? Do you enjoy the anticipation of an event more than the event itself? Israel waited centuries for God's anointed king to be born—"but Jesus was not what they expected. It was a group of foreigners who recognized Israel's king. How do you experience Jesus? Cindy Bunch is a senior editor at InterVarsity Press. She is also the author of the LifeGuide Bible Studies Woman of God, God's Word and Christian Virtues. She is the editor of Jesus' Final Week, which is designed for use during the season of Lent.